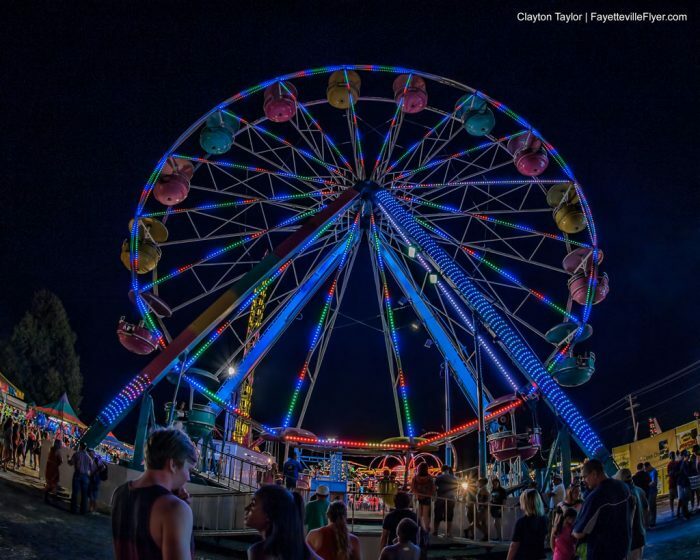 The top Arkansas events on upcoming festivals, county fairs, art fairs and music festivals in AR. The thing that gets people every time is that we can have such smart people in this festival loving state, yet we do dumb things like elect Republicans to office. We are learning though after Trump. Art fairs and top things to do in this soon to be liberal state. Whether you are looking for a music festival or just some place to kick off your heels and get frisky. 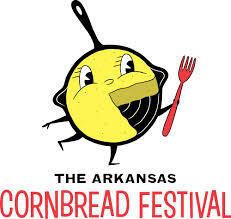 The best AR events and festivals are update right HERE 24-7! 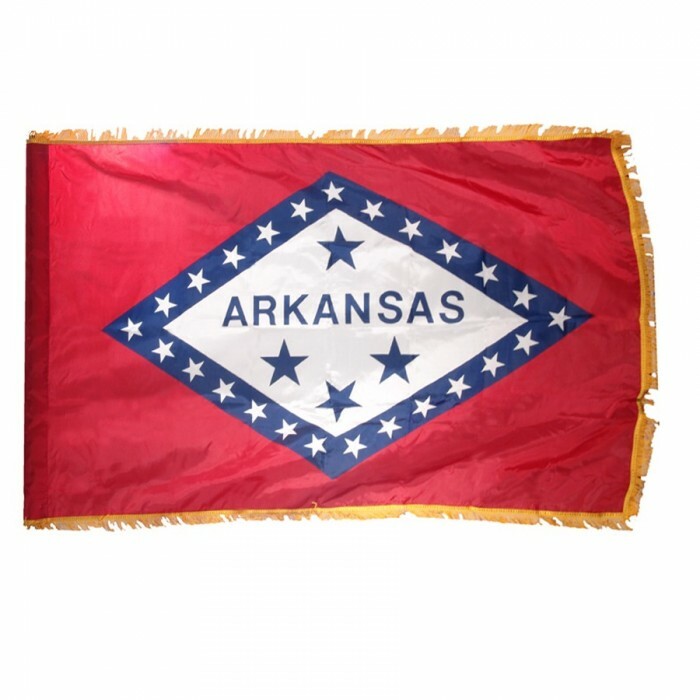 You will never miss another Arkansas event again!